Last month, a gadget with the name “QUALCOMM talos for arm64” was seen on Geekbench. Serial leaker, Roland Quandt said “Talos” is the test bench for a fresh Sd processor presently famous as SM6150. Presently an additional test device has surfaced on Geekbench and this time, it specifically says it is powered by the SM6150. 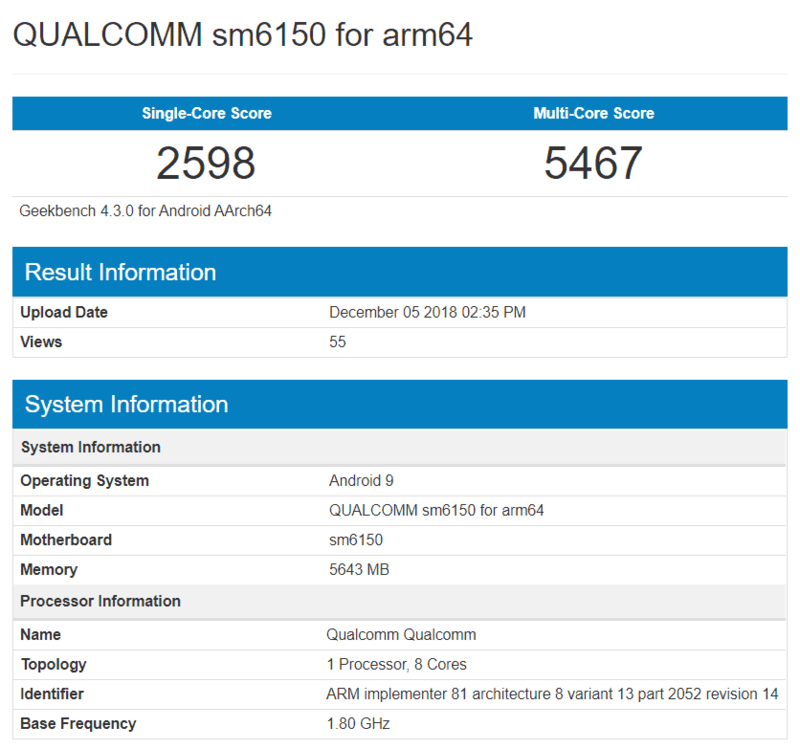 The Qualcomm sm6150 for arm64 appeared on the benchmark site yesterday. Unlike the Talos benchmark, the scores are higher and there are Additionally few most differences. The SM6150 test gadget has 6GB of RAM and runs Android 9 Pie. The processor has 8-cores but its base frequency of 1.80GHz is higher than that of “Talos” which is 1.71GHz. Its scores are Furthermore higher – 2598 points for the single core score and 5467 for the multi-core score. The SM6150 is said to also be an 11nm chipset like the Snapdragon 675. There are Additionally gossips that they are one and the same however there is no confirmation yet. 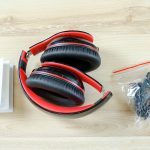 The SM6150 will not appear in gadgets until next year.